Donegal proved their credentials yesterday in the National Football League turning the contest in their favour to beat Clare 0-16 to 0-13. Declan Bonner’s team recovered from going behind to hit four unanswered scores as the Banner struggled to find scores. Despite defeat, Clare got back to within one point entering the closing stages. 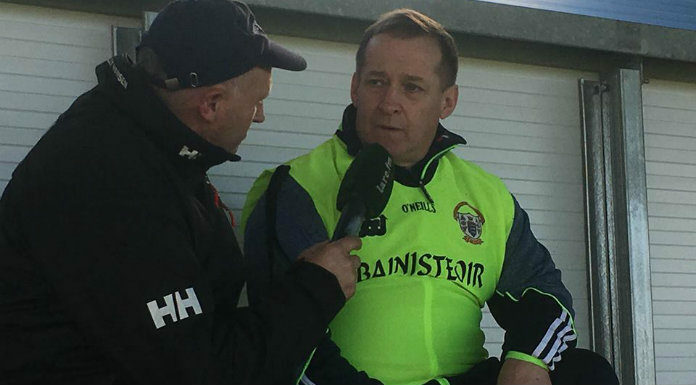 Manager Colm Collins believes in his team’s ability and hopes to get the necessary results.